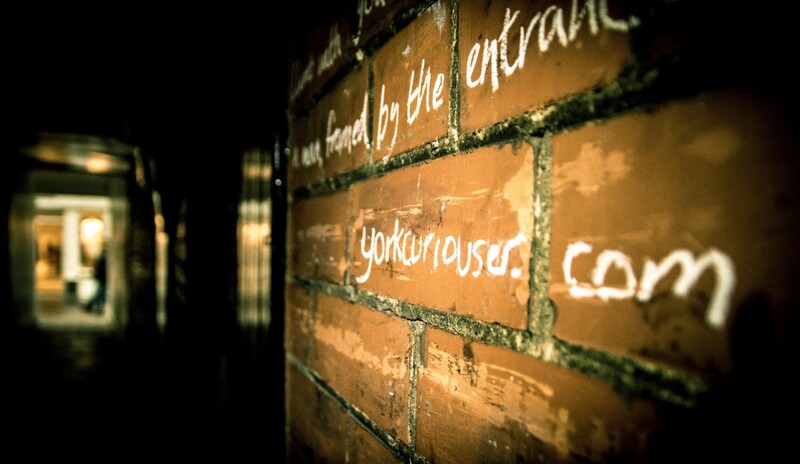 York Curiouser | York Curiouser: the city explored through contemporary art interventions – colour, texture and word. Curious? Stop right here. The signs are everywhere, images flourishing in forgotten places, the walls flutter with them! The new and the old feed on each other. All that we thought blank and dank, opens. Catch the city in the corner of your eye and enter it.